I am honored to serve as the Assistant Principal of Valadez Middle School Academy. 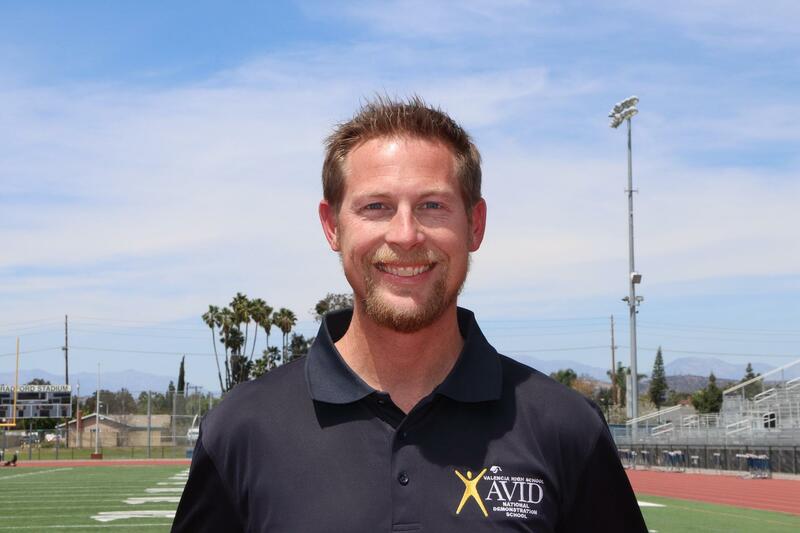 My journey began at Valencia High School, where I spent 12 years working as a teacher, coach, and coordinator. On a personal note, I have been married for 18 years and I have a 14 year old son, and an 11 year old daughter...and two dogs and two cats! I am here to support ALL students in the Valadez community through partnerships with Soaring Eagle families and staff. I believe that any future is possible for students with the determination and resilience to keep working when things get difficult. Thank you for welcoming me into the Valadez Middle School Academy family!